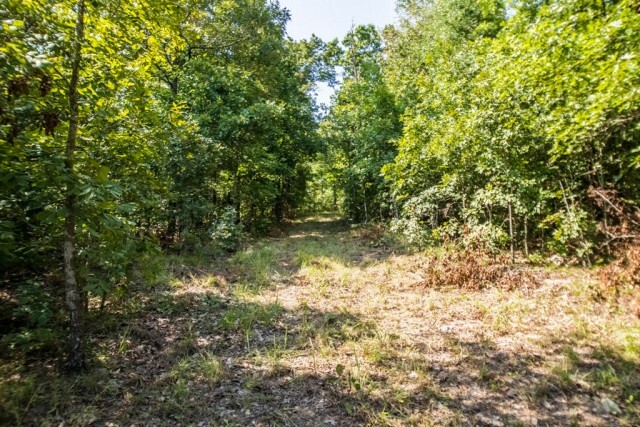 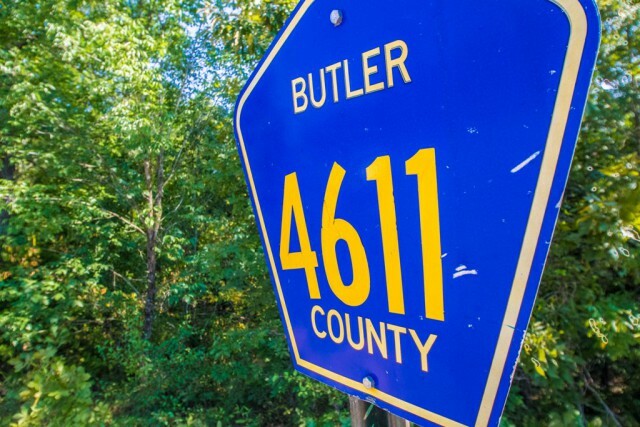 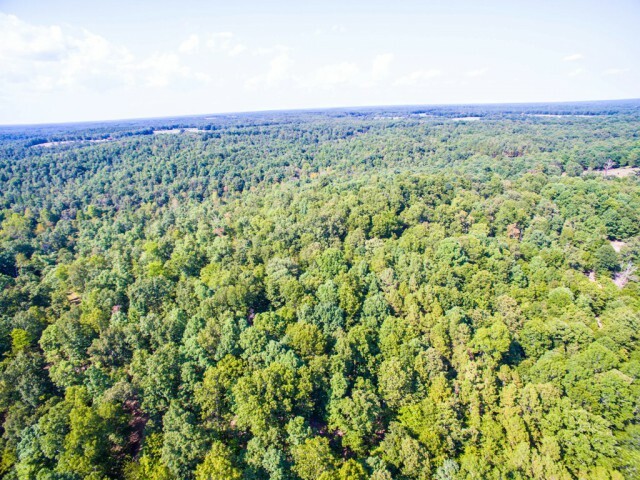 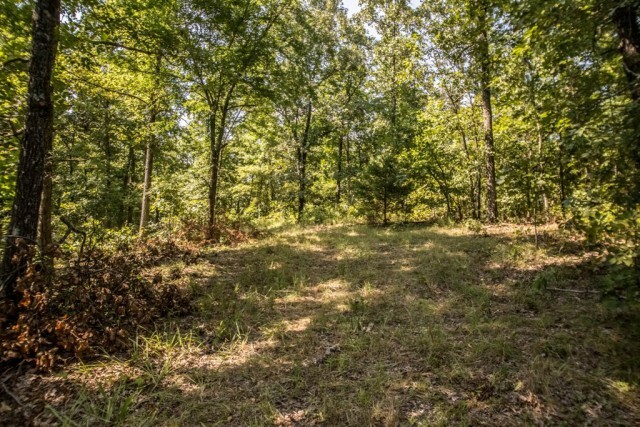 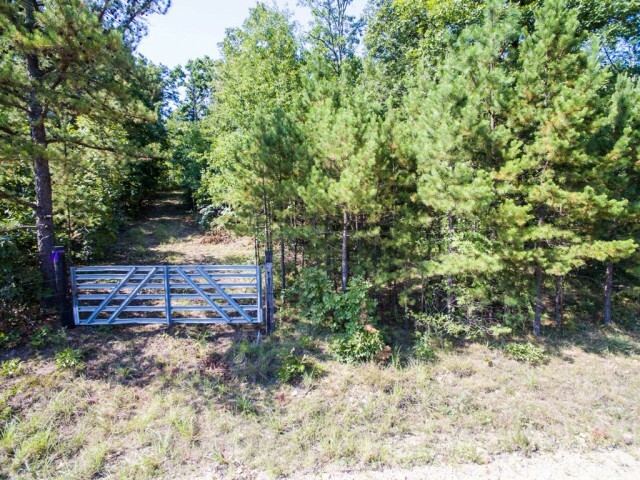 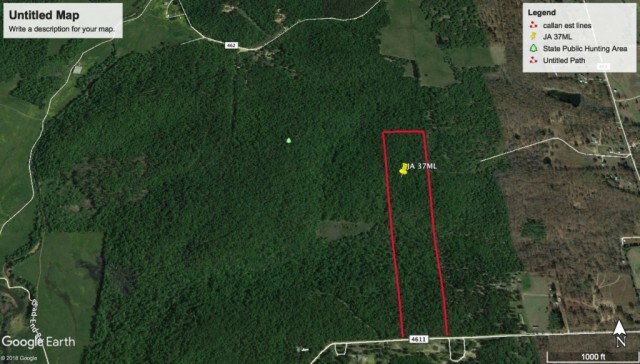 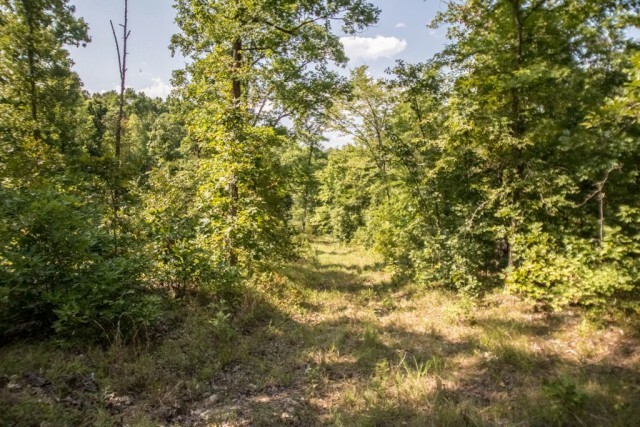 Excellent hunting or building spot located in a great country setting with CR 4611 frontage. 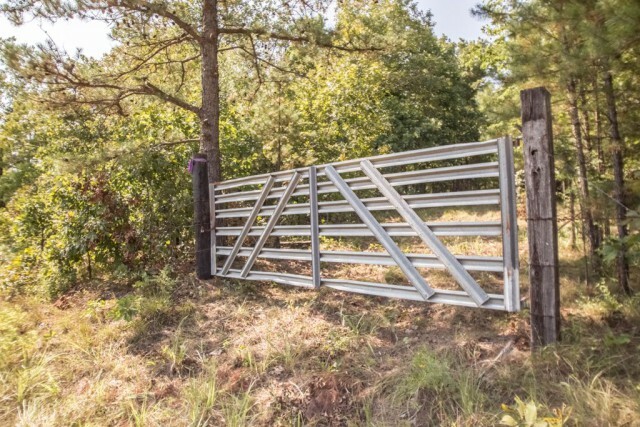 More acreage is available. 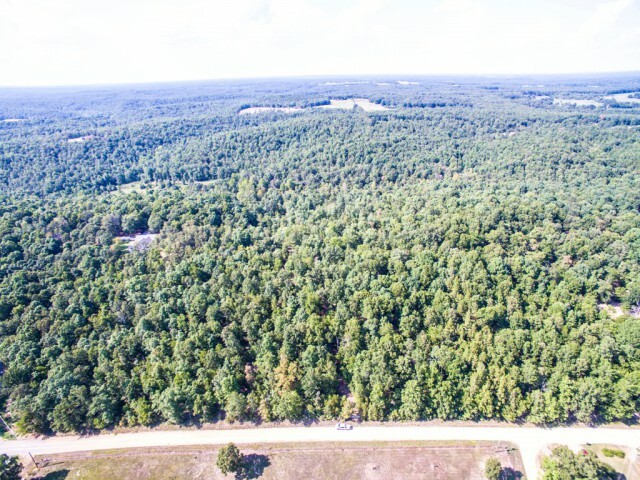 Please provide more information about Listing # 9940599.